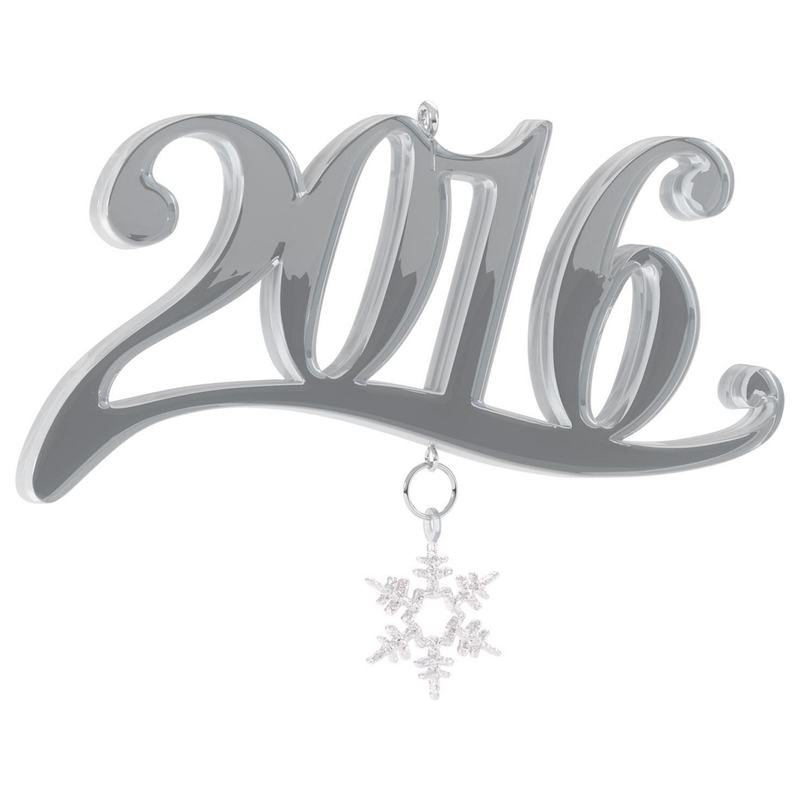 Celebrate the important milestones of 2016 with this stunning ornament. Eye catching font and dangling snowflake will be a stand out on your tree. Size: 4.02" x 1.77" x 0.41"